Flipboard: Summed up in one word – Flipboard is ‘extensive’ and it would be safe to say, it’s the most popular magazine style curation tool on the web. Flipboard’s strength is that it enables you to bring all your social media such as Facebook, Twitter, Instagram etc into the one platform and combine it with news and information from your choice of sources. There are thousands to choose from. With Flipboard’s ‘magazine’ feature you can curate your own topics for sharing with others, or read and curate from other people’s magazines. Access Flipboard at www.flipboard.com where you can read magazines, edit your own and be directed to the Chrome store for the bookmarklet so you can bookmark items into Flipboard when on your PC. 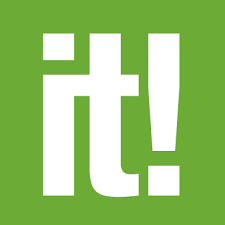 For the best experience download the app from iTunes App or Google Play, Microsoft or Blackberry. Free. Zite is a much simpler curation tool. Having recently been acquired by Flipboard, one wonders about its lifespan, however, I continue to use it as I like its simplicity. Use the search option to locate a specific topic and build your ‘Quicklist’, then with the ‘like’ option, select which of the resources presented most suit your needs. Over time the associated algorithm learns your preference and you’ll find the incoming information to be increasingly relevant to your interests. 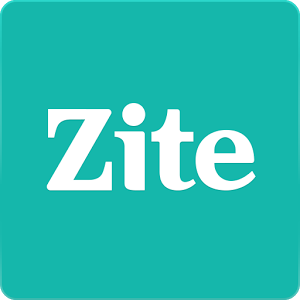 Zite makes it very easy to forward resources to other tools such as Evernote, Pocket, Google+, LinkedIn, Facebook etc for aggregation or sharing with others. Access Zite via the iTunes App Store or Google Play – www.zite.com. Free. While these three curation tools are similar, they are also offer different features which will influence your use. I recommend trying them all and making a decision on what suits you best bearing in mind the value in being a producer of content rather than a passive user. The value for students, apart from access to information, is that it introduces them to a digital literacy skill that they can put to use for themselves.